Washington, D.C./New York City/October 21, 2008/3mnewswire.org/– The founder and director of IBS Independent Broadcasting Service Liberty, Radio IBS Liberty, IBS Television has made an urgent call to all U.S. media organizations and organizations. 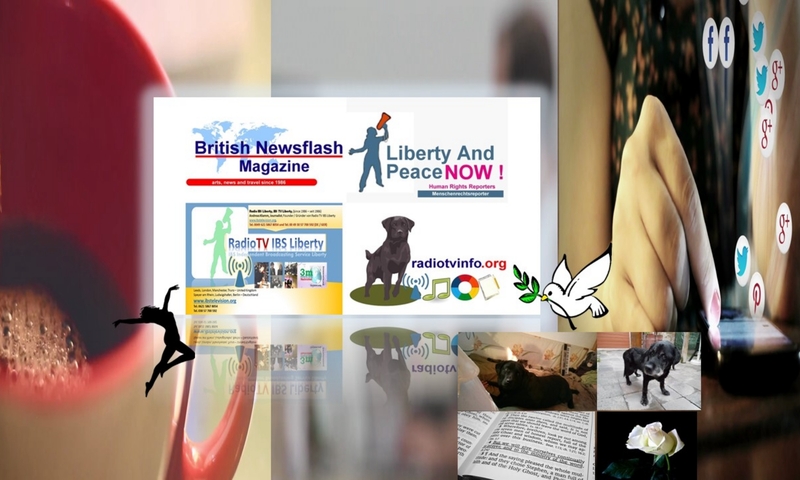 „Since 1986 we are providing independent news, radio and television reports. At this special times it seems quite certain, that we do receive only news and press releases which are leading to one direction. Certainly I would call such a thing MANIPULATION OF INFORMATION. As editor in chief I can assure you all, that we do NOT WANT SUCH a THING! PLEASE send us your news and information to our editorial office: news247@btinternet.com. We will be happy to receive your information and news releases and we are open to all perspectives.“, said the editor, journalist and broadcasting journalist Andreas Klamm.